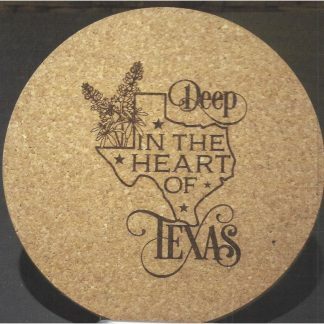 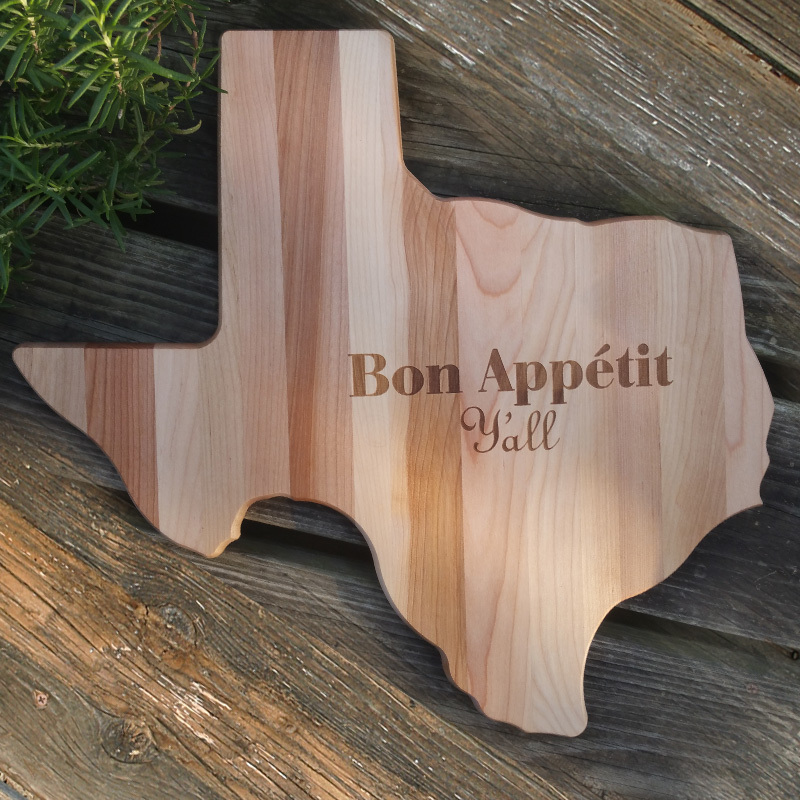 When only the best will do, serve family and friends using Bon Appetit Y’all Texas-shaped Hardwood Cutting Board! 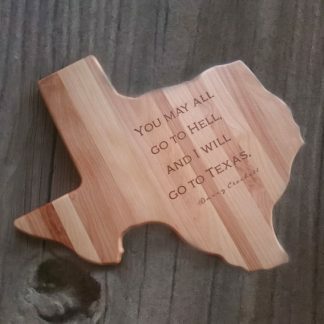 Bon Appetit Y’all Texas-shaped Hardwood Cutting Board is a great gift for all of your favorite Texans. 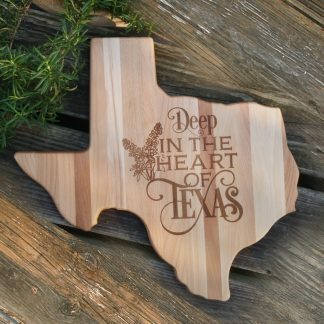 The Texas shaped, meticulously handcrafted cutting board is whimsical, practical, and beautiful. 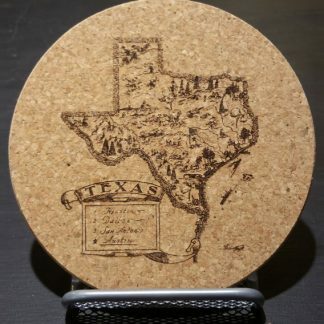 The text is deeply etched onto the surface, and lovingly hand sanded until the board feels like velvet. 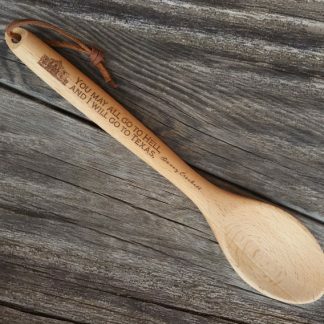 The process is then finished off with a Texas Bees Wax oil bath, which turns the Beech wood to a warm caramel color and makes it smell amazing. 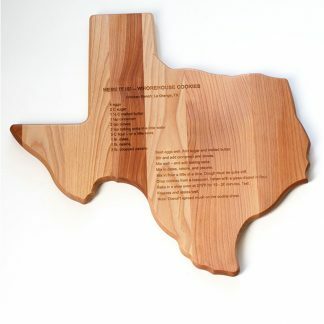 Bon Appetit Y’all Texas-shaped Hardwood Cutting Board is Texas Made in the USA.